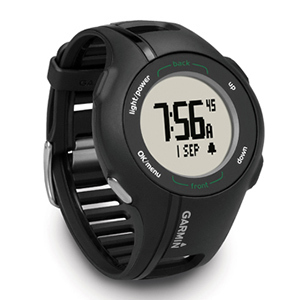 Approach S1 combines a high-sensitivity GPS receiver with a lightweight, flexible sport watch. It is ready to go right out of the box with thousands of preloaded courses covering the U.S. You can measure individual shot distances and track how far you walk on the course. Approach S1 is golf’s first full-featured sports watch and golf GPS in one. Approach S1 will have you dialed in like a pro by providing yardages to the front, back and middle of the green. The sunlight-viewable screen features large numbering for at-a-glance visibility. S1 also measures precise yardages for shots played from anywhere on the course. And for those who like to walk, there’s the S1 odometer to tell you how far you traveled — on the course or off. Approach S1 is ready to go right out of the box with thousands of preloaded courses for the U.S. and Puerto Rico. Best of all – there is no need for subscriptions or additional setup — S1 is ready to tee off right out of the box. Have the Canada version and need to travel to the U.S.? No problem, you can load U.S. courses for free online. Same thing with the U.S. version – you can switch to Canadian maps for free. Fitted for course playability, S1 also functions as an everyday watch. There’s an alarm and rechargeable lithium ion battery, and S1 sets its time and time zone automatically. 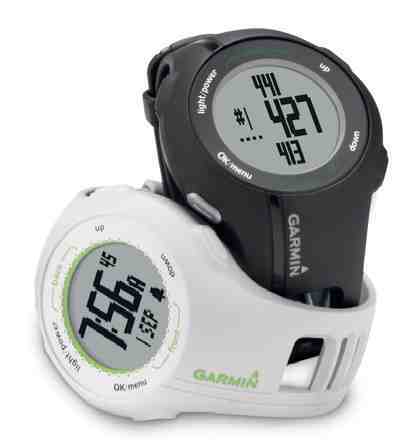 2 Responses to "Garmin Approach S1 GPS Golf Watch (Preloaded with US Courses)"